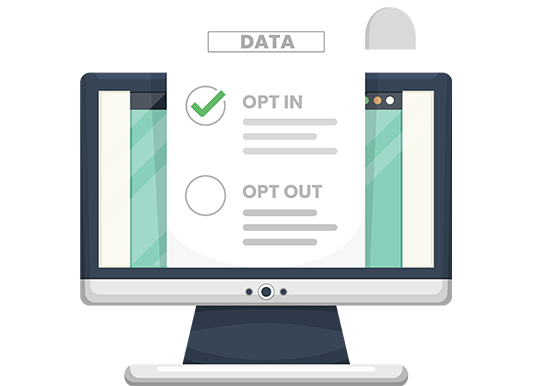 With the growing number of new regulations coming into effect it has now become very important for companies to have Opt-in/Opt-out option for marketing purposes. We at BDS Services help our clients to achieve their desired results. (Also there is an image symbol that needs to be removed).